Welcome to Flashback Friday – Where we share previously published articles which were reader favorites. 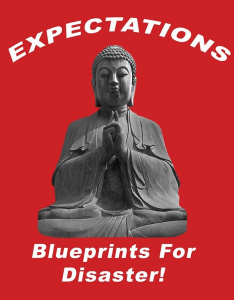 Hope you enjoy this Friday’s article. The Great Wall of China – The Great Wall of China is perhaps one of the best known man-made features on the earth’s landscape. 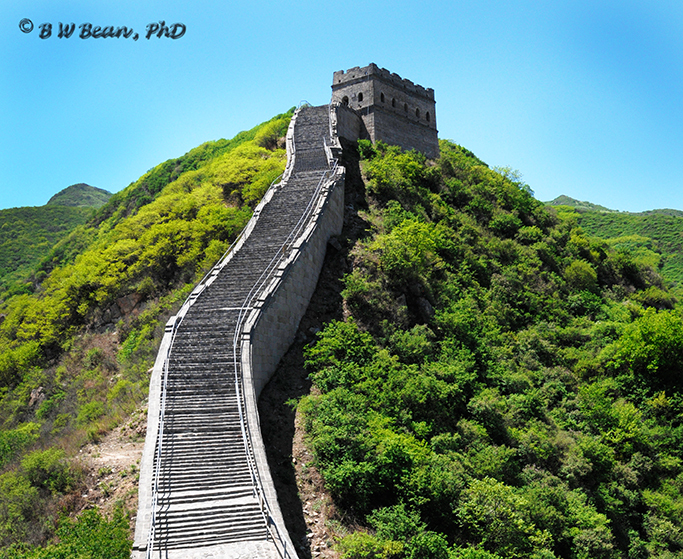 Consisting of various sections built by different political regions, it was connected into a continuous defensive wall when China was unified by Qin Shi Huangdi around 220 B.C. It continued to undergo expansion, repair, and improvements into the 14th century A.D. During the Ming Dynasty watchtowers were added to the wall, spaced two arrow shots apart so that no section was left undefended. Over the eons the wall has fallen into disarray with some sections deteriorating to the point that they are no longer recognizable. Other sections have been better maintained and restored. 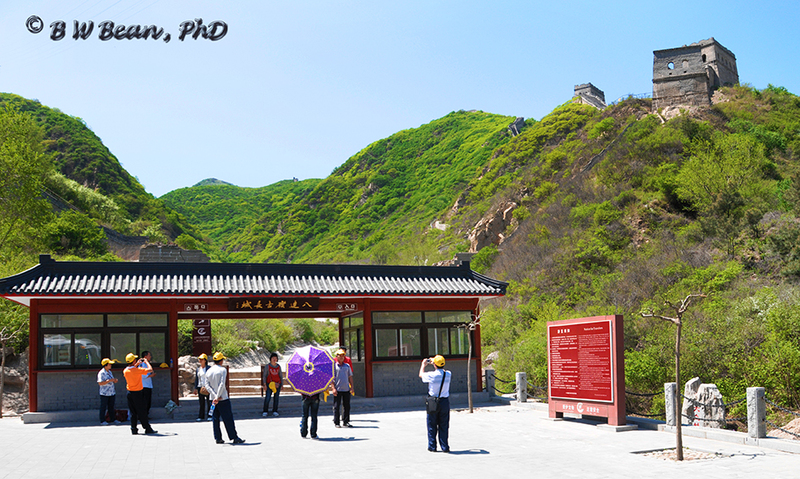 One of the most popular and very busy locations is known as Badaling. It is about 44 miles northwest of Beijing. There has been major restoration to major sections of the Badaling wall. It is also equipped with a cable car and all of the tourist amenities that some crave. 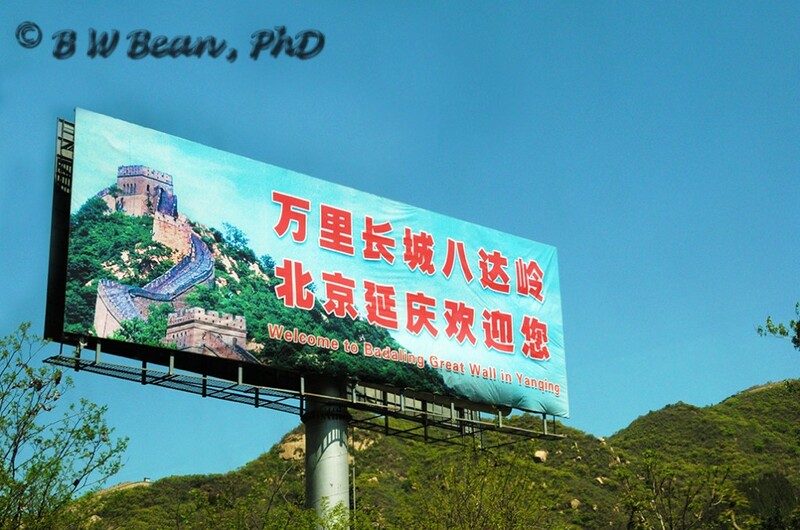 The Great Wall Of China – Badaling Remnant Section – Personally, I was hoping for a somewhat more personal experience with The Great Wall and was fortunate enough to find it. I’ll share the information I have, but be aware – China can be full of contradictory and confusing information.What I present here is “probably” accurate – but remember, you were warned. I traveled with a small group to a section of The Wall which is about 60 kilometers north of Beijing on the Badaling High Way toll road. Leaving from Beijing, it is actually near the large, well known, and very commercialized Badaling section. Some road signs in this area offer limited information in English. 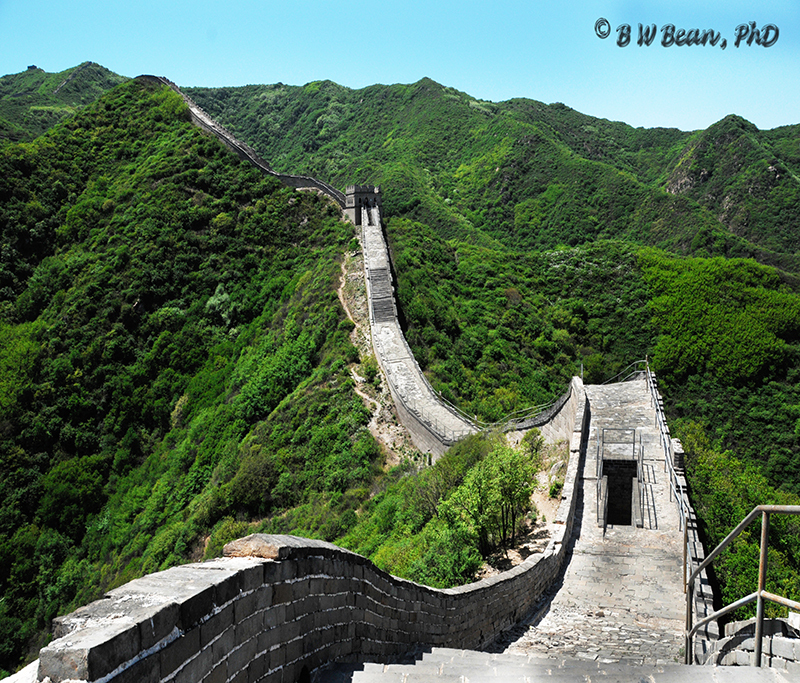 We exited at the Badaling Great Wall gate – some of my photos also show it is signed as “Reignwood”. But, as I later was told, “Reignwood” is a Chinese family which controls a great deal of property and this name can be seen in a variety of areas and on a number of toll booths in the Beijing area. 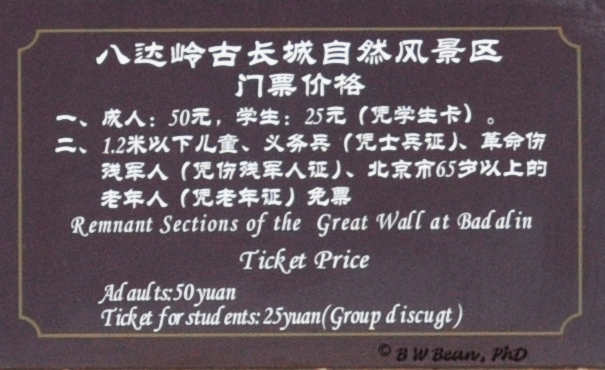 Other signs refer to the section of the Wall which we visited as the “Residual Badaling” wall or the “Badaling Remnant Section” wall area ( note the entrance sign above). My best advice is to get someone to write your destination down in Chinese and then stop and ask if things start to look a little confusing. The Badaling Remnant section, like the larger nearby main Badaling area, has been restored and offers an impressive “Great Wall Experience”. But fortunately it tends to be overlooked as most of the crowds head toward Badaling. I was fortunate enough to visit The Great Wall on a day when the infamous Beijing “smog” was nowhere to be seen. The sun was bright and the sky was blue. Quite honestly – very rare and very fortunate. During my visit I ran into a young Chinese couple who were having their wedding photos taken at this classic location. 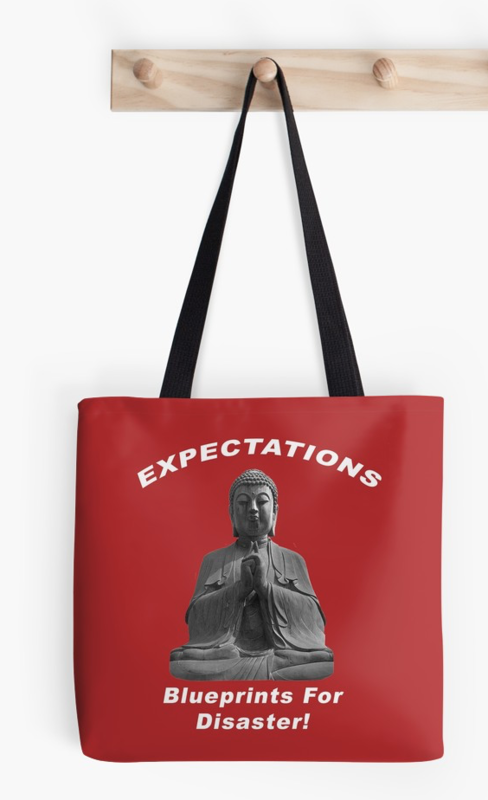 In China, the bride typically wears red – the color for luck. I stepped in for a quick shot of the bride. Before continuing my exploration of the Great Wall, I took a moment to thank the bride for being there on the day of my visit. Her Chinese beauty and vivid red dress were truly striking against the hard dark stone of the Great Wall. And her red dress was truly lucky – Clear Skies! No Beijing Smog! ****** As an interesting side note, I should add that Jonah Kessel joined me and my friends group for the day to shoot some promotional video for for a travel agency. Jonah, based in Beijing, is an extremely accomplished photographer and videographer. 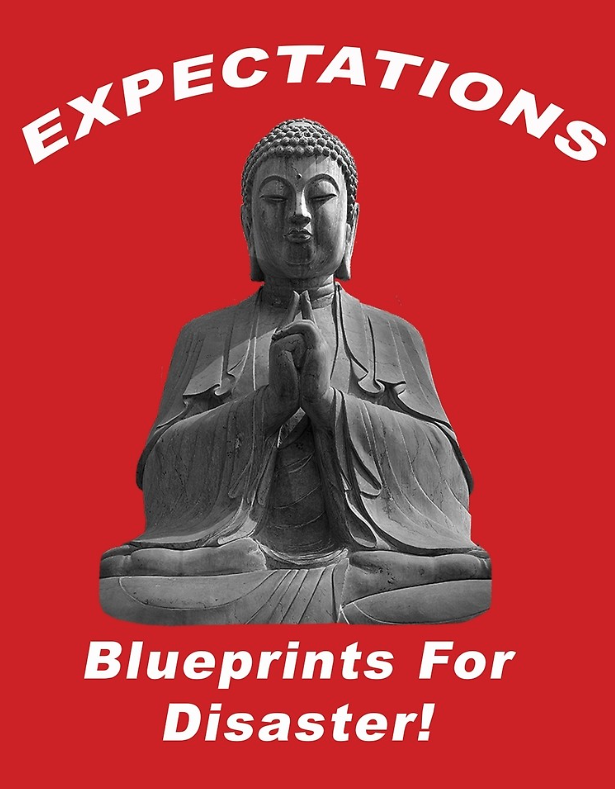 You really should check out his work (Jonah Kessel link). He’s a busy guy. Among other things he is the New York Times video correspondent in China. I contacted him to get a bit of fact checking on information about our Great Wall Experience. He was kind enough to get back to me, responding from Burma where he was on assignment for a month. (For some reason I never have gotten an assignment in Burma – go figure) But – if you ever need photography or videography services in Beijing (or quite possibly anywhere else in the world – check his bio and you’ll see what I mean) – he’s your go to guy! Many thanks Jonah! 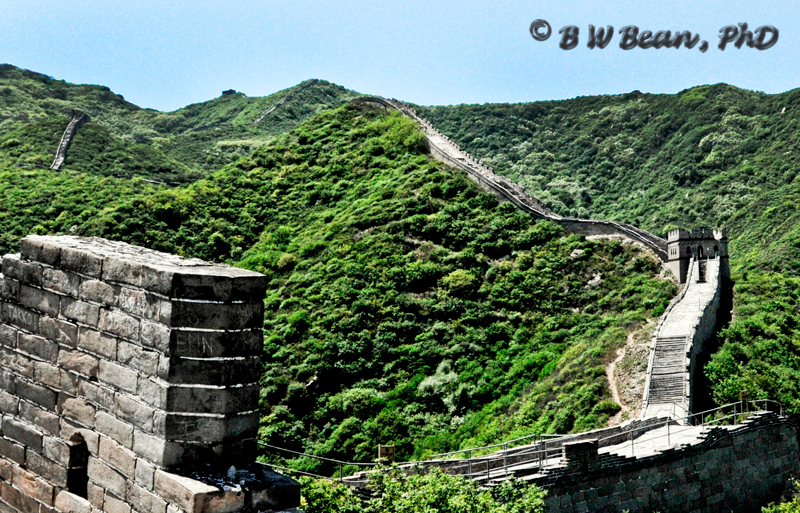 Visit The Badaling Remnant Section of the Great Wall ……. 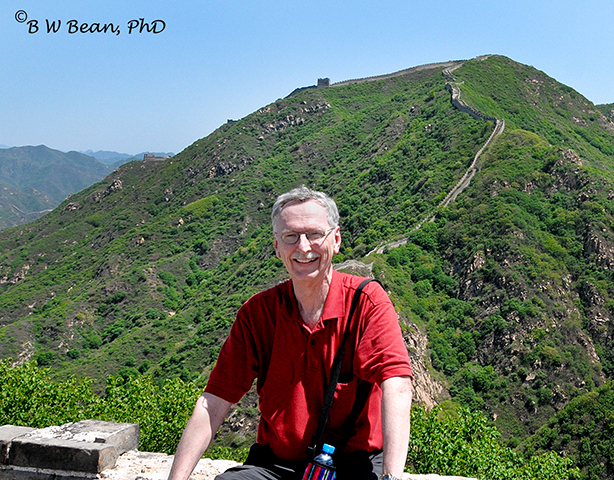 This entry was posted in CHINA, Flashback Friday, General Photography and Travel, Photography, Travel, Travel Tips and tagged Badaling, Beijing, China, Great Wall, Great Wall of China by Bruce W Bean, Ph.D. Bookmark the permalink.